During the coaching institute, we were in labsites in a NYC public school where we got to teach lessons. One of the lessons we had to plan was a grand conversation. I admit that I haven’t really been doing them in my classroom prior to the institute. 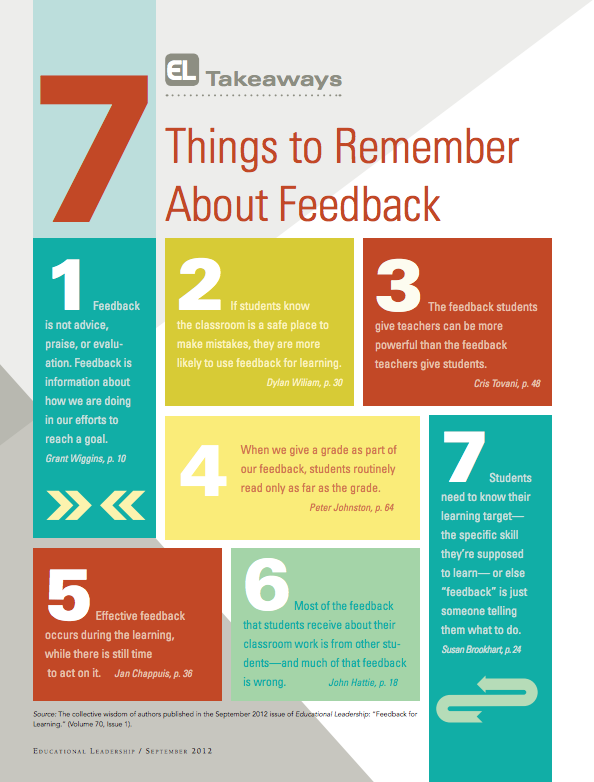 It was a great reminder for me to integrate more grand conversations into my lessons. Of course we do have a lot of discussions as a class, but a grand conversation is a bit different. 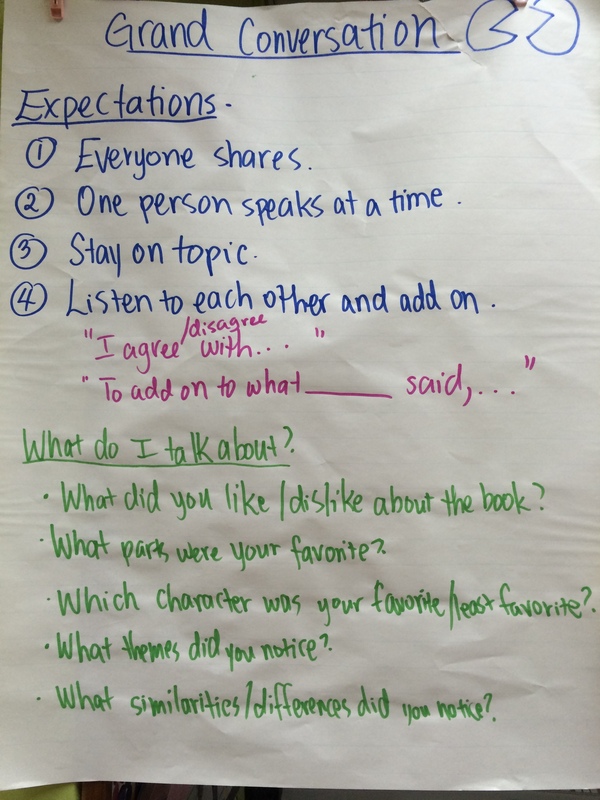 A grand conversation is where the students are leading this conversation around a specific content area. The amazing thing about grand conversations are that the students participate and build off each other. You shouldn’t need to call on the students. They chime in as they wish. My group led a grand conversation in a fifth grade classroom during the institute. We decided on a nonfiction text about Jackie Robinson. We read the short book on Jackie Robinson and had a few key questions we used to help start the conversation. I was impressed with the engagement and level of depth in the conversation. 2) Make it mandatory for everyone to participate- A great tip that a colleague gave was to give each student 2 index cards. After they speak, they put the index card in front of them. Once they use up both index cards, they have to wait until everyone else shared to speak again. I tried this with my class and it really helped getting everyone to share. I loved seeing my more reluctant sharers really making meaningful contributions. 3) Use open ended questions to get the conversation started- Also, one thing I tried to do was to spice things up by making a few controversial statements (about the characters) that would allow for debate among the students. Here are some questions that you could use to start the discussion. Who was your favorite character and why? Who was your least favorite character? How did the characters change in the story? What was the author trying to teach you through the story? What were the themes in the story and why? As the facilitator, depending on the topic and students, if the conversation is not really going well or at a standstill, jump in by changing questions. Also, feel free to share your opinion about the topic. 4) Make sure there’s a lot to talk about- I’ve only done grand conversations in reading workshop, and make sure there’s enough content to talk about. One time, I did a grand conversation after a short picture book I read, and there wasn’t as much for the students to talk about for an extending period of time. Our grand conversation quickly flopped after about 10minutes. After that failure, I held another grand conversation after finishing our long read aloud chapter book, and the students had so much to talk about. My fifth graders were talking for a good 30 minutes. 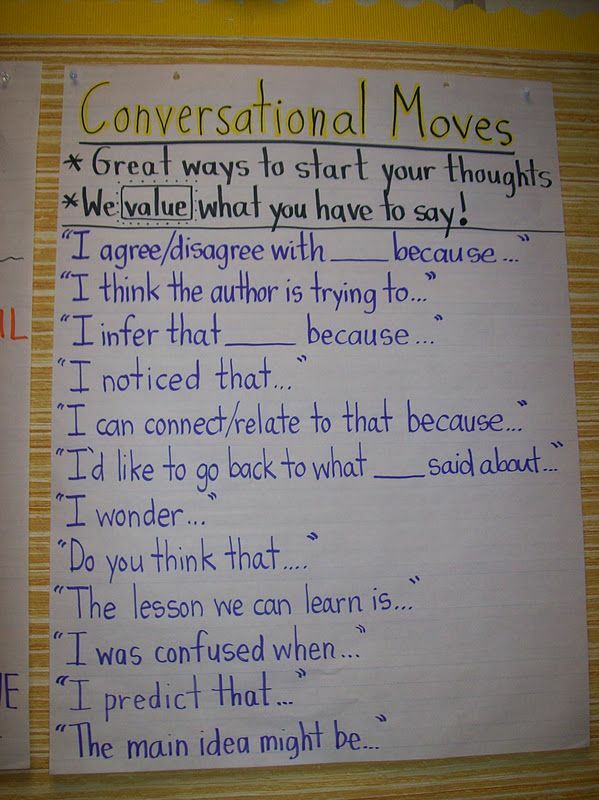 Have you tried grand conversations in your classroom? Do you have any other tips to add? I would love to hear them! I’ve actually been waiting for quite a while for February 13th. That was the day registration started for the Teacher’s College Reading and Writing Project summer institute! I feel really dorky admitting this, but it’s true. I’ve been going for the past 3 summers and it has been one of the best professional development opportunities I’ve had as a teacher. Each time, I come back fired up and excited to teach reading and writing workshop. This year, I’m not sure which one to sign up for. 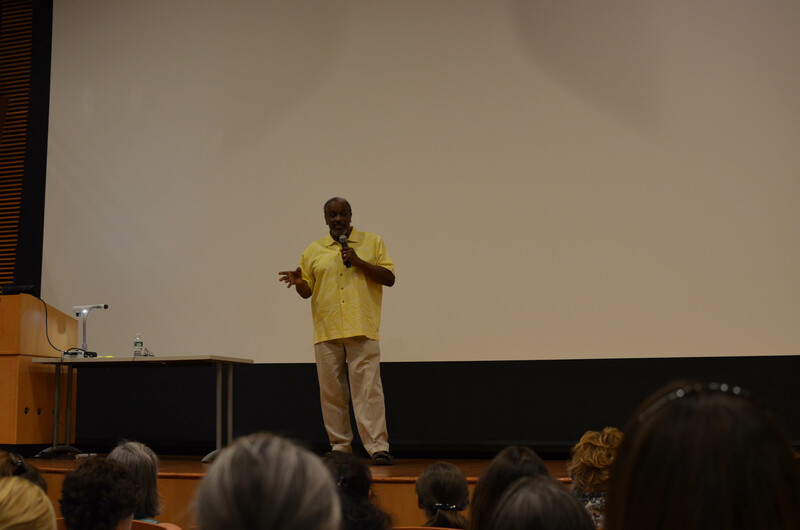 At first, I thought that I would go to the writing institute, but after reading through the brochure at the course offerings, I decided to sign up for the reading institute institute advanced session. I submitted my application yesterday and now I’m just waiting and hoping I get in! I have absolutely loved going to the writing ones in the past as well. If you are interested, you should definitely apply this week. The spots get filled up really quickly. For the July reading institute, here are the speakers! Soo excited…. Is anyone else planning on going to either the writing or reading institute this summer? 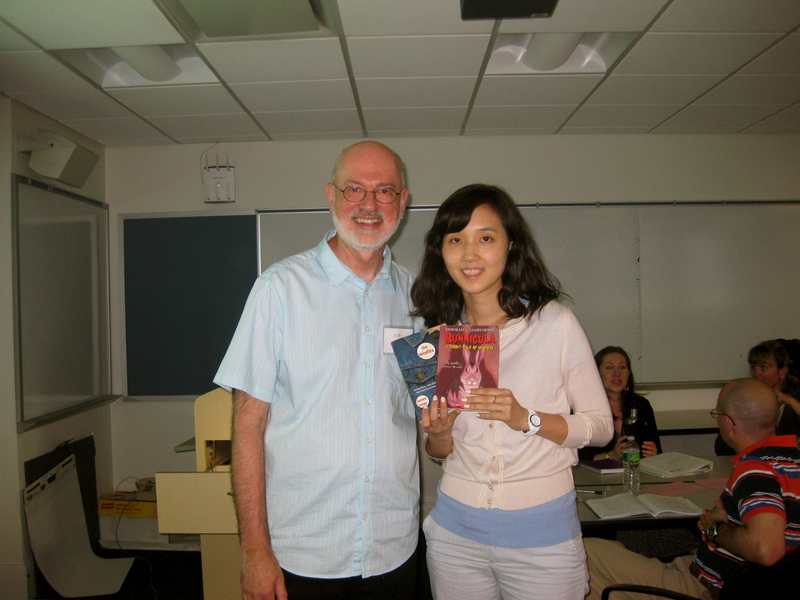 I was in a class led by author James Howe, two summers ago at the writing institute! 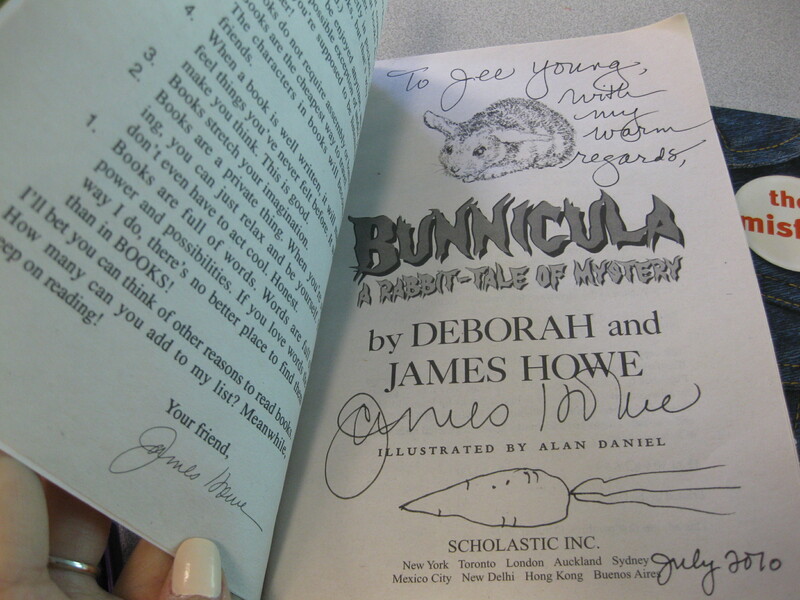 Loved meeting an actual author and getting feedback from him on my writing!